1. Listen for leaky faucets. 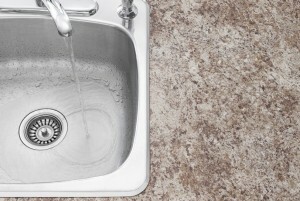 Hear a constant drip-drop from the kitchen sink? It’s not exactly harmless. “A leaky faucet that drips at the rate of one drip per second can waste more than 3,000 gallons per year,” advises the US Environmental Protection Agency (EPA). Take care of leaks as soon as possible to save money and water. 2. Buy a strainer for every drain. Most of us keep one in the kitchen sink, but you may want to pick a few up for bathroom drains too. Remember, hair and soap can accumulate within your pipes, setting you up for a nasty, expensive clog. 3. Lower your water heater’s temperature setting. There’s no need to have your water heater set any higher than 120 degrees. In fact, setting it too high can lead to scalding! Decrease the temperature to save on energy costs. 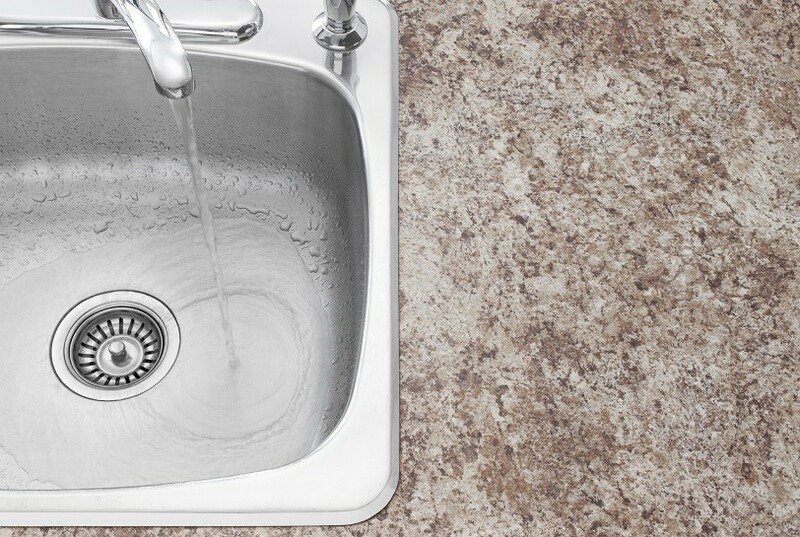 Follow these money-saving plumbing tips to save some dough and help the environment! 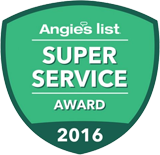 If you need assistance with any of the above, contact Service Plus Heating, Cooling and Plumbing at (317) 434-2627. Our customer service-focused tam is ready to help! Get more tricks and pointers by connecting with Service Plus Heating, Cooling and Plumbing on Facebook, Twitter and Google+.